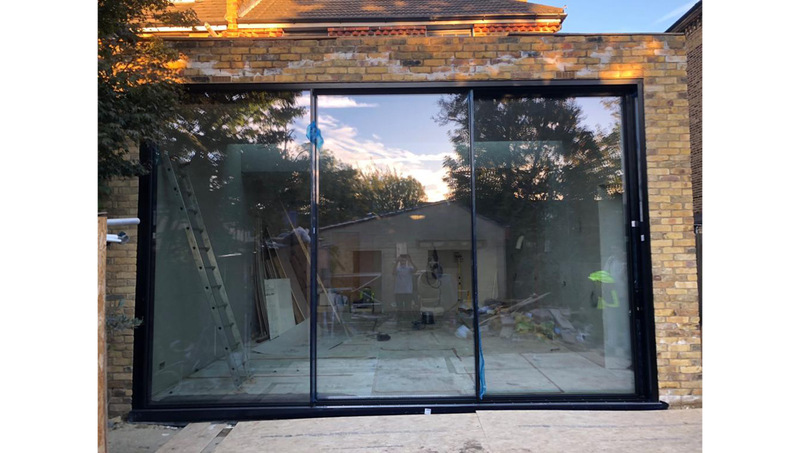 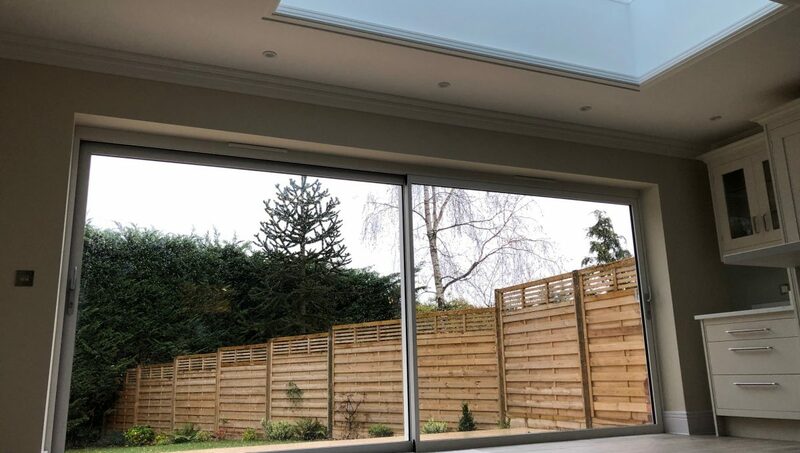 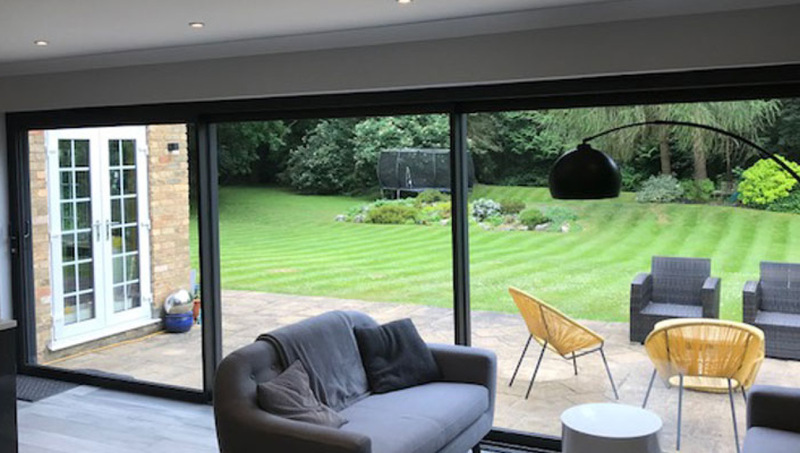 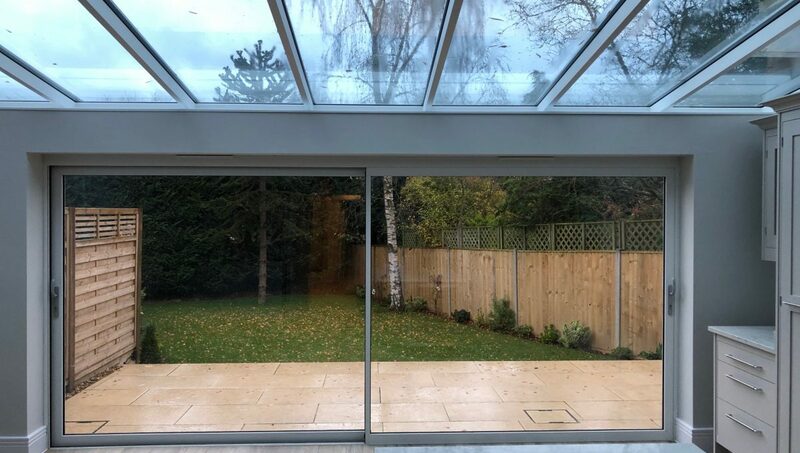 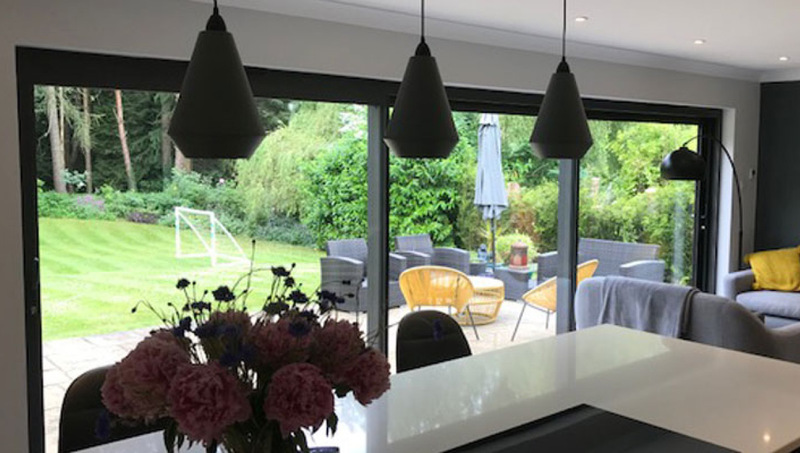 Manufactured in slimline aluminium door profiles, the Panoramic sliding door system provides stunning views of the outside allowing light to flood into the room. 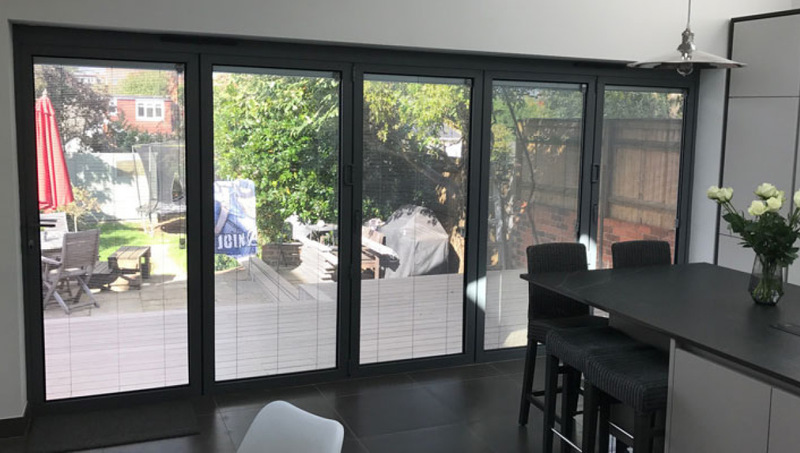 These doors are available in 2 panels, 3 panels and 4 panels, powder coated in a range of colours and fitted with high security multi-point locking systems. 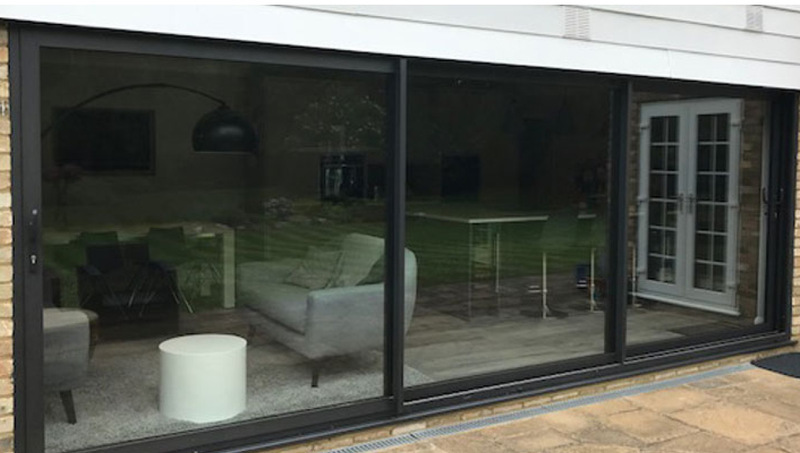 If you are considering equipping your property with aluminium sliding doors, then get in touch with the specialists at Window Wise today! 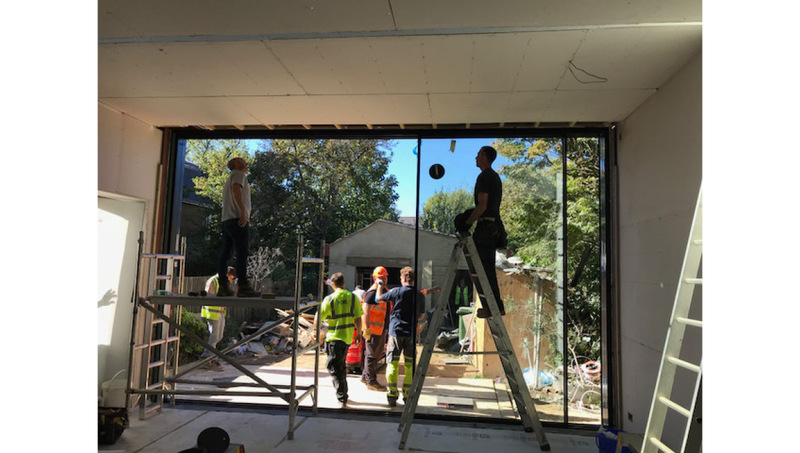 To speak to a dedicated member of our installation team, simply call us today on 01923 260636. 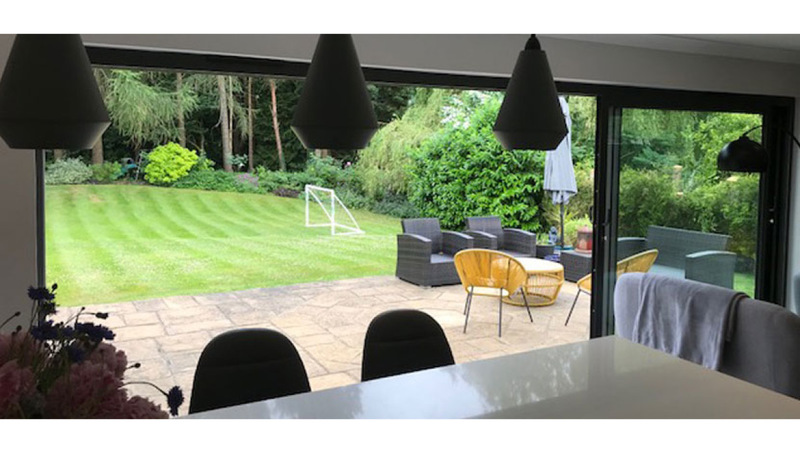 Or if you can’t contact us over the phone right now, you can also get in touch by completing our quick and simple online contact form!